Breast Cancer touches almost everyone through the experiences of family or friends. 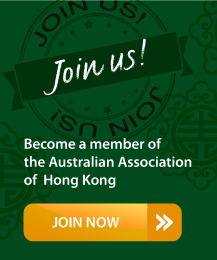 The Australian Association is no different. Originally created to celebrate the life of a former member, the Pink Morning Tea brings together friends old and new. 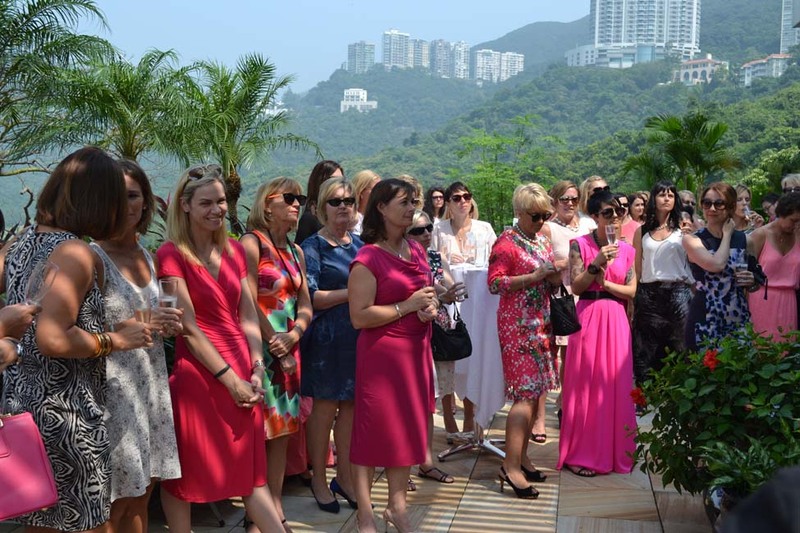 Held in the Association’s spirit of fun, this event also emphasizes the paths of successful women with a focus on community spirit. 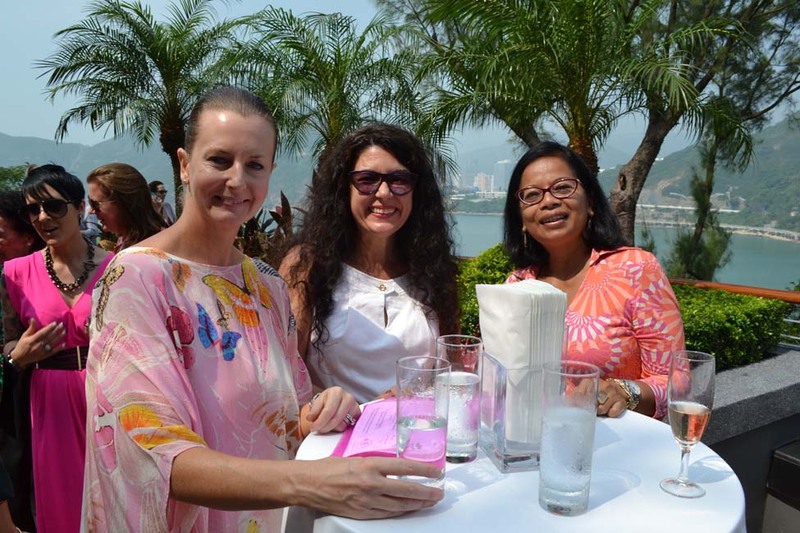 Pink Morning Tea coincides with Breast Cancer Awareness Month and funds raised during this event support research and development in the treatment of breast cancer.